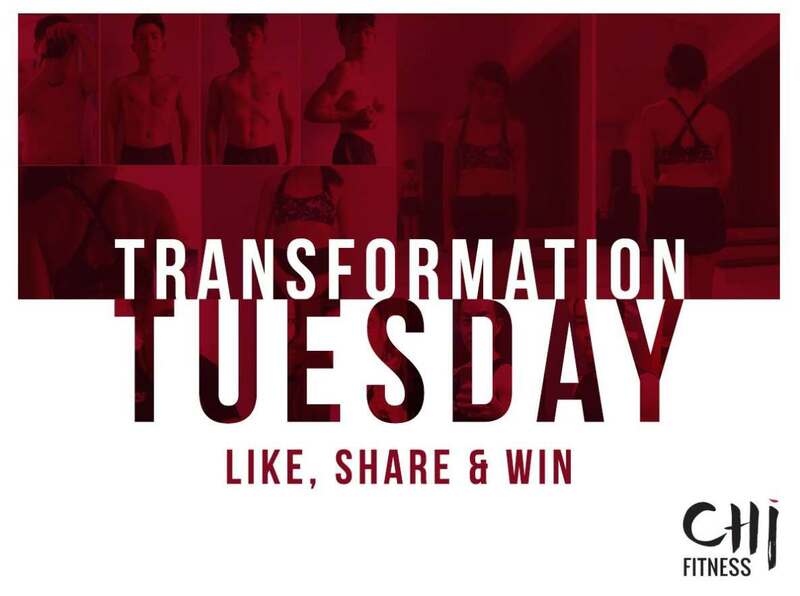 We wanna see how YOU transformed! 2 lucky winners who follow these steps can stand a chance to win! 2 lucky winners will take away sweet prizes, and that could be you! *Contest ends on 26th of September 2017. T&C apply. Find out more at CHi Fitness.